QUESTION: Do you concur with the IMF WARNING? 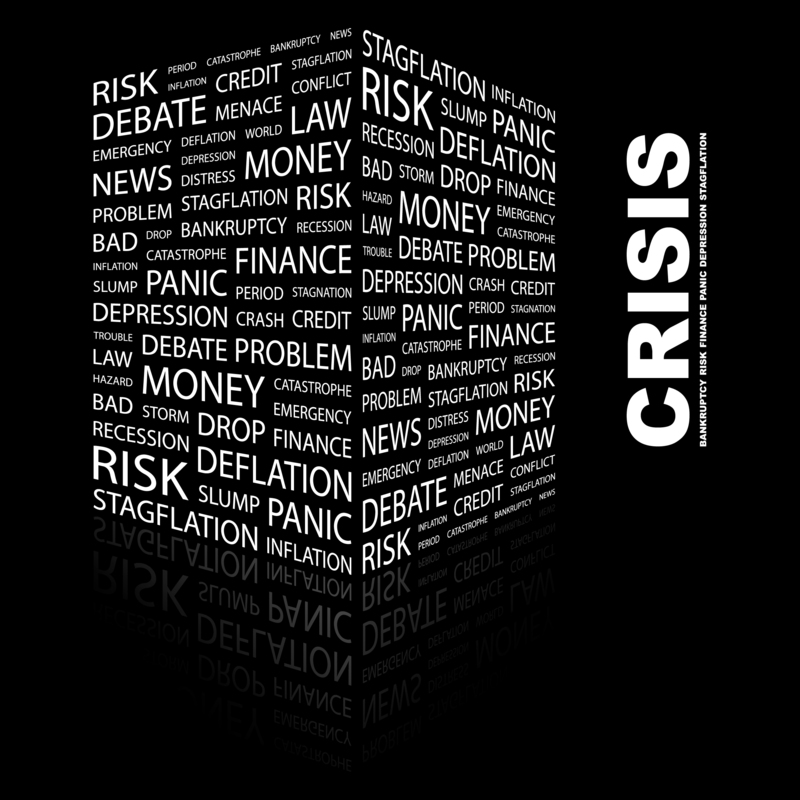 ANSWER: The IMF said: “No financial regulatory framework can or should aim to reduce the probability of crisis to zero, so regulators should remain humble.” What the IMF is warning about is the risk of interest rates rising and countries who have borrowed in dollars are presenting a major Emerging Market Debt Crisis. Then we have the two-fold risk is the currency and the interest rates. Many others have borrowed but with floating rates. Our model is warning that rates are going to more than DOUBLE. In the face of that probability, we are looking at a very distinct and unique type of debt crisis.